Most organizations have competition. 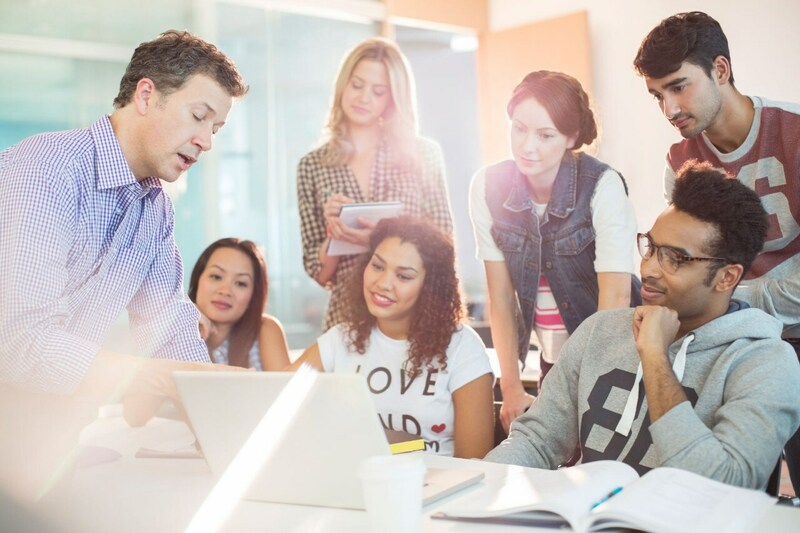 Even community colleges need to be aware of other options in front of their students to make sure they’re providing the best educational experience possible. 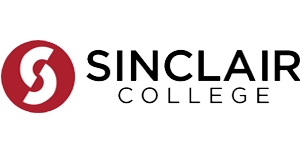 Ranked among the top community colleges in the United States, Sinclair Community College in Dayton, Ohio, is committed to helping students reach their educational goals and pursue their career aspirations. And that’s a commitment that Karl Konsdorf doesn’t take lightly. We're seeing anywhere from 25 percent to 33 percent increases in enrollments year-over-year ... We've been able to use data gleaned from SAS to position Sinclair as a leader in higher education. As the Director of Research, Analytics and Reporting at Sinclair, Konsdorf leads a team responsible for database administration, institutional research, report development and data quality. The goal is to better understand student registration, success and outcomes to increase enrollment numbers. When the president of the college asked Konsdorf to investigate, he turned to SAS. After thoroughly analyzing its student data along with data from the Integrated Postsecondary Education Data System (IPEDS) and social networking sites, Konsdorf’s team discovered that Sinclair's enrollment was fairly steady over the last 15 years. However, other institutions had seen significant jumps in enrollment over that time. “These insights set the stage for our new strategy of tackling enrollment issues by looking at our whole marketing portfolio,” Konsdorf says. With SAS Visual Analytics, Sinclair can analyze student enrollment from different angles. Daily enrollment management reports give deans and directors insight into how Sinclair’s enrollment compares to previous years. To help students continue on the path toward graduation, the team created a degree audit report within SAS Visual Analytics that allows Sinclair’s chairs and advisers to look at students’ degree progress. They can pinpoint the students who haven't been enrolled within the last year, and view them by advisor, school, major and more. Staff can get a list of all students who are close to completing their degrees – then reach out to advise them on courses to help them complete their studies. Sinclair created another report pertaining to College Credit Plus, a pre-college program designed to provide students the opportunity to earn high school and college credit before high school graduation. “Ohio is a performance-based funding state, so we're funded on credit completion rather than access,” Konsdorf explains. “Statewide, the college credit completion for high school students who are enrolled in pre-college courses is 93-95 percent, versus 73 percent for general community college students. So there's incentive to bring these enrollments to the institution. SAS Visual Analytics allows the College Credit Plus office to look at historical enrollments and see if they differ by region, high school, course, demographics and more. Konsdorf’s team also has dramatically reduced the number of reports it creates and maintains. Previously, the team would generate one-off reports as they were requested. Develop a self-service model for decision support. Provide high school students with college-level courses to encourage future enrollment. Encourage students to complete the necessary coursework to graduate and secure employment. Daily enrollment management reports can be compared to previous years and broken down by department, program and other demographics for analysis and action. A degree audit report allows chairs and advisers to track students’ progress toward graduating, helping them reach out to students to encourage completion. College Credit Plus has become one of the fastest-growing programs, with 25 percent to 33 percent increases in enrollments year-over-year. The Research, Analytics and Reporting team is freed from mundane reporting requests so they can devote more time to deeper analytics. 1,600 reports have been condensed down to just 20 by using SAS Visual Analytics reports.